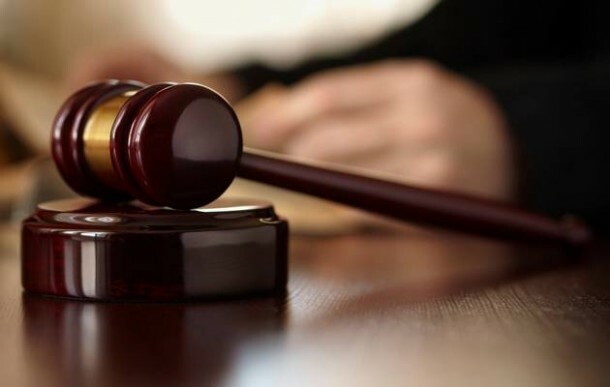 Two white men who assaulted a black man and dragged him to their bakkie in Machadodorp in Mpumalanga have been remanded in custody after appearing in the Belfast Magistrate’s Court on Tuesday. The incident‚ captured in a video which went viral on Tuesday‚ shows the two men from a security company assaulting a black man before dragging him onto a red bakkie. A member of the crowd filming the incident‚ which happened on Monday‚ asked if the pair were police officers. After the man was dragged onto the bakkie‚ police arrived and asked what the pair were doing. Police spokesman Colonel Mtsholi Bhembe said the two men had been summoned by a businessman whose employee had a fight with the assaulted man. Bhembe said the local community went on the rampage on Tuesday‚ burning two trucks and blocking the road between Machadodorp and Carolina. They also torched the local businessman’s shop. He said on Wednesday that the community’s anger was based on the fact that the two men were not appearing in court in Machadodorp‚ where the incident occurred‚ but rather in Belfast‚ about 27km away. “The situation is tense in Machadodorp but our foot soldiers are monitoring the situation‚” he said‚ adding that police were investigating why the two men put the victim into the bakkie. The suspects are being held at an unspecified place for their own safety.